Each Wusthof knife is drop forged from a single piece of chromium-molybdenum-vanadium steel for maximum strength, balance and heft. This specialised high-carbon, stain resistant alloy ensures that the cutting edge of the knife is razor sharp and also easy to resharpen. 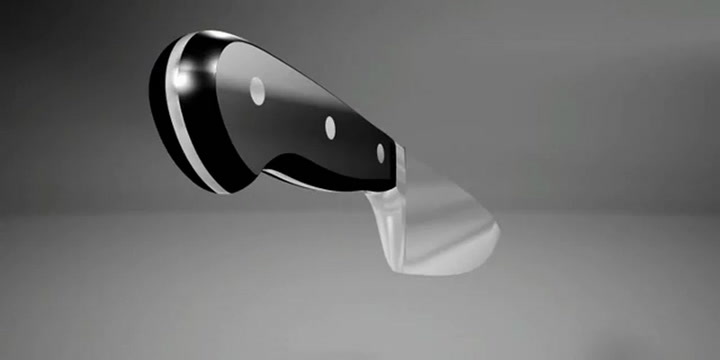 A computer controlled grinding and polishing of the blade also ensures there is perfect tapering from bolster to tip. View more from Carving Knives, Wusthof.